Looking for a USED T-500? They are versatile and accurate machines, provide multiple speed and feed combinations to meet the most diverse machining requirements. 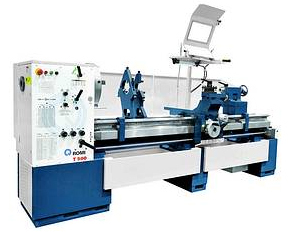 Looking to Purchase a New ROMI T-500?